Welcome to Project Reality: Battlefield 2 (aka PR:BF2), a modification for the retail Battlefield 2 multi-player PC game. 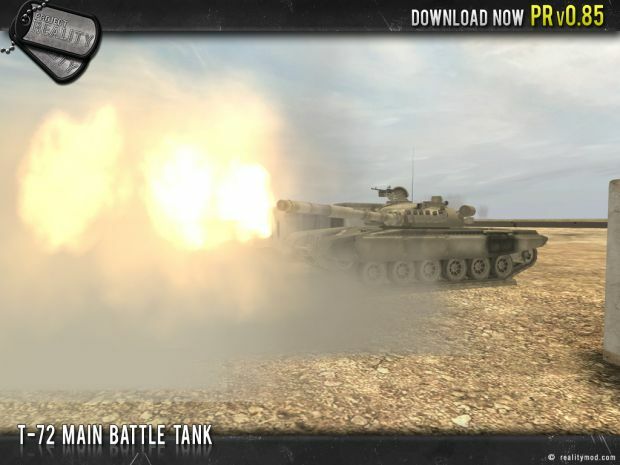 Project Reality's aim is to create a more realistic combat environment than standard Battlefield 2, and place a greater emphasis on teamwork and cooperation. Most of the aspects of Battlefield 2 that have the capacity to be modified have been tweaked, or completely overhauled, to reflect their real life counterparts, for increased realism. Ballistics have for example also been audited to reflect those of real weapons, including characteristics such as damage, deviation and bullet drop depending on a weapon systems calibre. Since EA and DICE no longer support Battlefield 2 and is no longer being played online, the Project Reality team made PR:BF2 a standalone game. No longer is a installation of Battlefield 2 required and we have implemented our own online account system for online play. that's amazing. could u send me that image without those frames around?